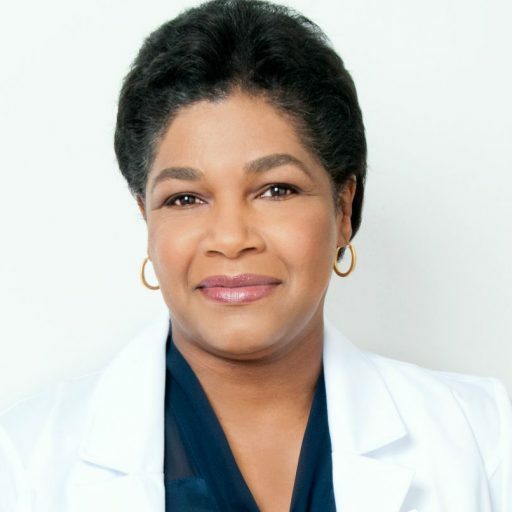 Women’s Health of Chicago is the practice of Judith Cothran, MD, and we’re devoted to women’s health empowerment. When you select a women’s healthcare specialist, you want the comfort of a doctor who understands your concerns, and you need expertise you can trust. At Women’s Health of Chicago, you’ll find it. Dr. Cothran is a warm and personable specialist who has practiced and taught at some of Chicago’s finest academic institutions. We offer a wide range of affordable treatment plans in obstetrics and gynecology. Prenatal care services, reproductive health, and preconception counseling with a holistic approach to nutrition and genetic screening are a few of our services. Dr. Cothran carries 20 years’ experience from practicing at Loyola University Medical Center and Northwestern Memorial Faculty Foundation. Learn more about her here. We understand you’re busy, so you won’t wait long to get the attention you need. Call today and experience concierge-level healthcare from a leading expert in obstetrics and gynecology.